1-Touch Laser Photo automatically converts digital photographs to optimized bitmaps, saving both time and materials. Image processing software developed by the experts at ULS delivers professional quality laser marking and engraving results every time. Photographs can be laser marked or laser engraved onto hundreds of materials using the optimized process setting calculated by the ULS Intelligent Materials Database. New materials are added to 1-Touch Laser Photo every quarter. 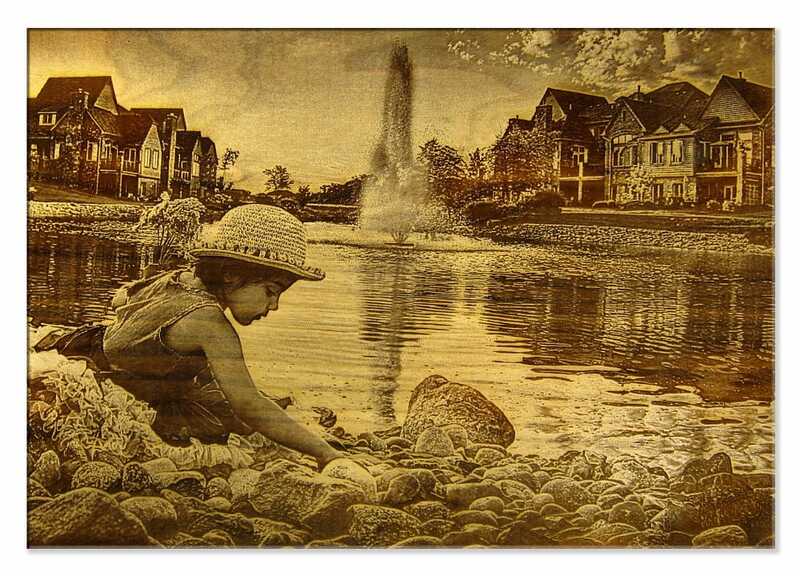 All that’s needed are three easy steps to transform a digital photograph to a professional-quality engraving. 1-Touch Laser Photo transforms digital photographs into single bit raster graphics that are suitable for laser marking and engraving. The software does this by applying the bitmap screen that is the most suitable for the material that is being marked or engraved. 1-Touch also automatically applies image enhancements that have been developed by ULS. The finished bitmap is then exported to the laser system for laser marking or laser engraving the chosen material. 1-Touch Laser Photo eliminates the need to experiment with bitmap screens and image enhancements. This saves time and eliminates wasted material. Instead of repeated cycles of trial and error, 1-Touch Laser Photo users simply step through the process outlined above to achieve professional quality laser engraving results. This process delivers finished products quickly, thereby improving the return on investment for the laser system owner. A team of image processing experts, materials scientists, and software engineers at ULS worked together to create 1-Touch Laser Photo, the industry’s premier laser photo engraving software package. 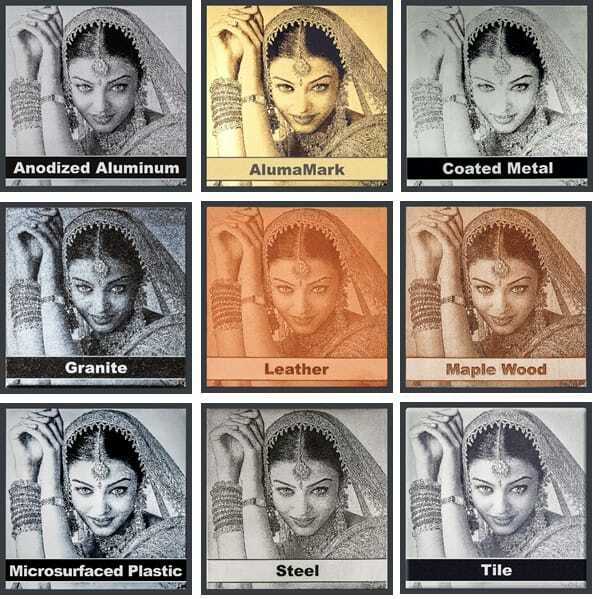 The software automatically applies the ideal halftone screen for each material. The software also automatically applies image enhancements. Laser material processing technology is constantly advancing. 1-Touch Laser Photo keeps pace with these advances by adding new materials every quarter. Users worldwide have confirmed that 1-Touch Laser Photo is the most user friendly imaging software in the laser processing industry. The intuitive user interface along with automatic image processing allow even novice users to produce professional quality results. 1-Touch Laser Photo operates independently of the laser system control software. This allows it to be used with any brand of laser system. The free trial will expire 30 days after you open the application for the first time. Requires Windows XP/Vista/7/8/8.1 32/64 bit to operate. Your download will begin in a moment. Your 1 Touch Laser Photo zip file can be found in your Downloads folder.